Camp Toonallook on the Gippsland Lakes is one of Carey’s greatest assets. A beautiful four-hectare tract of land on the shores of Lake Victoria, approximately 300 kilometres from Melbourne. 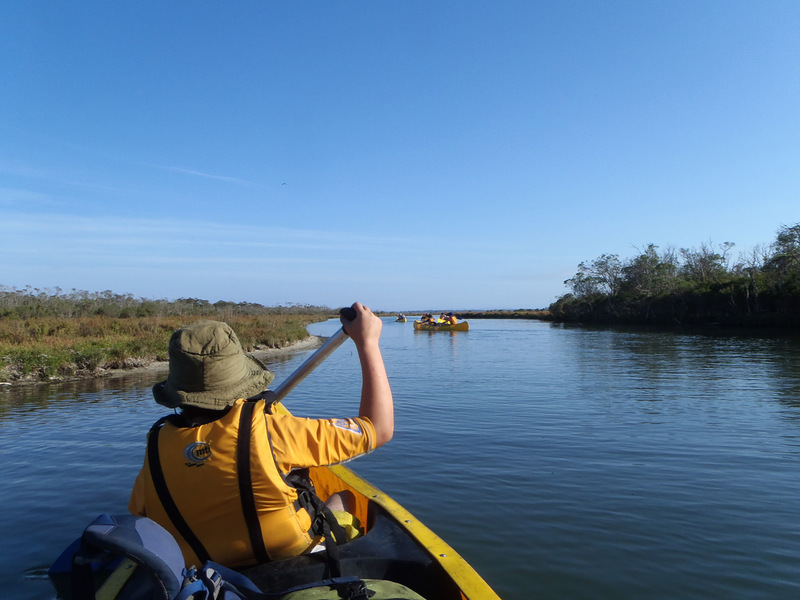 ‘Toona’ provides early Outdoor Education experiences for Junior School Kew and Donvale students and is the venue for several leadership camps and retreats for older students. Water- and land-based activities, supervised by professional Outdoor Education instructors, provide challenges that develop physical confidence, strengthen resilience and allow students to expand their friendship groups – and have a lot of fun at the same time. For more information, please contact Camp Toonallook.